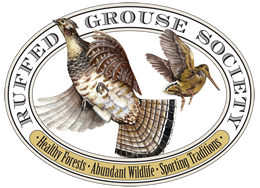 Our breeding program is based on the history of breeding a versatile hunting dog. 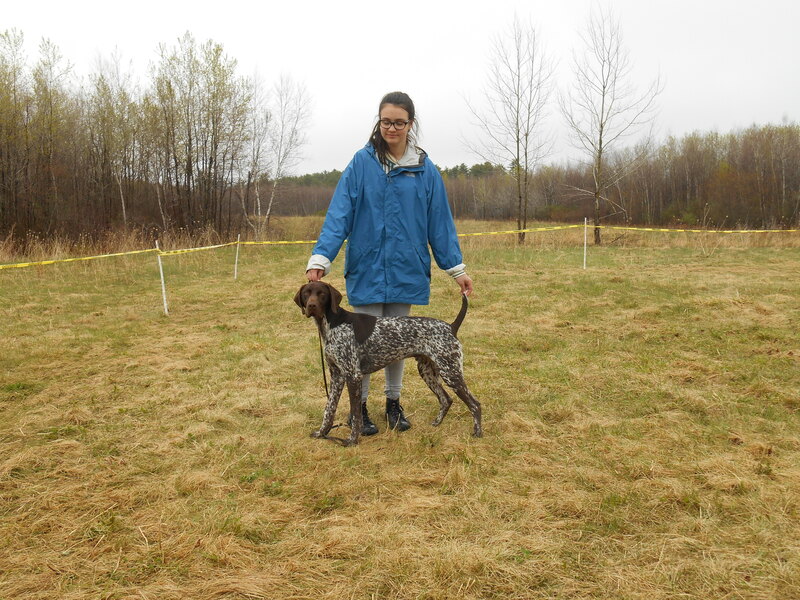 To produce ( DK ) German Shorthaired Pointer puppies that will mature into a truly versatile hunting companion. We have 8 generations of breeding in the German Breed testing system in the Deutsch Kurzhaar Club. Our future breeding stock must prove themselves before they are added to our breeding program. By the following requirements. 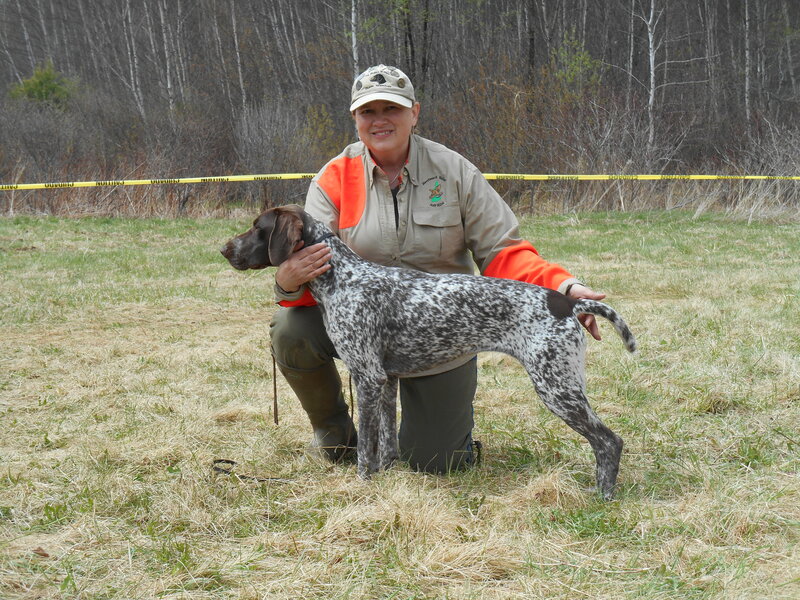 One as good hunting dogs, two by the testing program of the NADKC and NAVHDA. Three they must make good companions in the family. 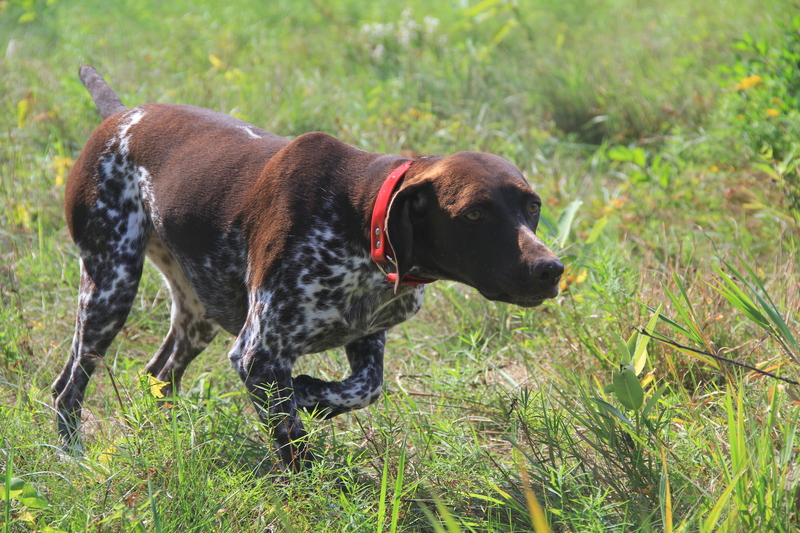 Below is a link to Bird Dogs A field picking a pup. Gunner On Point has completed the following test Derby Prize1 SG 1 and NA Prize 1 and UT Prize 1. Expecting breeding in February 201.